5 Generation Family Tree Template – 10+ Free Sample, Example, Format Download! 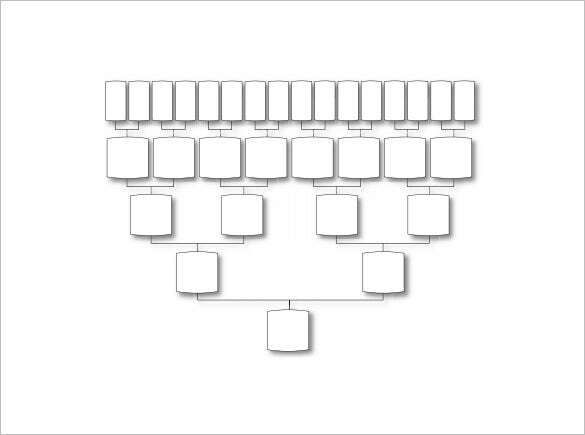 A 5 generation family tree template provides examples of family tree showing the deeper connections, history, values and structure of family type that one has. 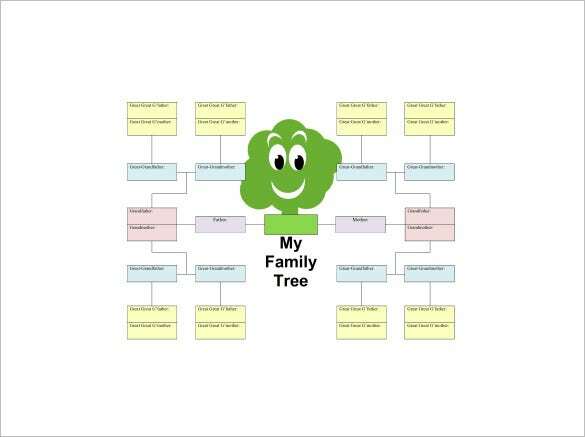 Using a Family Tree Diagram Templates, it will show how to make a family tree in 5th generation. This is presented in Microsoft Word emphasizing all the details related to one’s family and keep track on how the family grows. 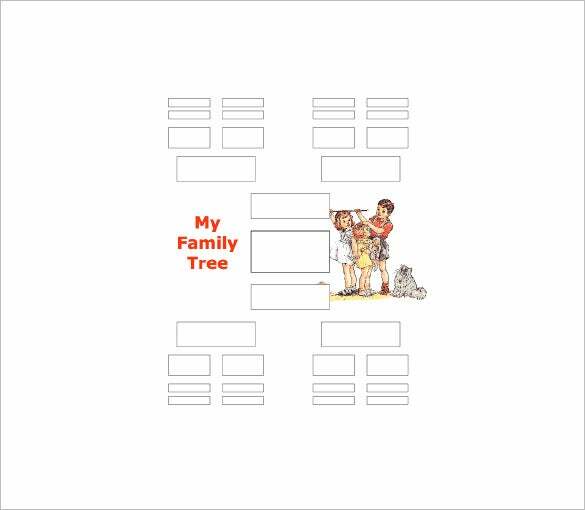 This family tree will help the kid to trace up to 5 generations on both the sides of his mom and dad. The green tree in the middle looks really cute and fun. 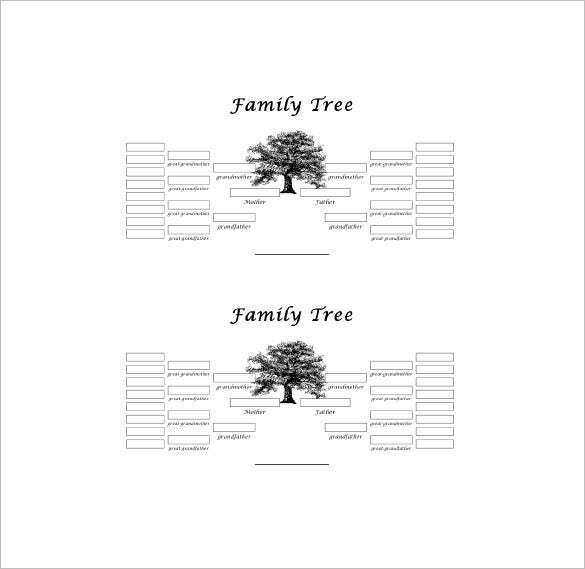 You are getting 2 sets of family tree charts here and both of them traces till 5 generations. 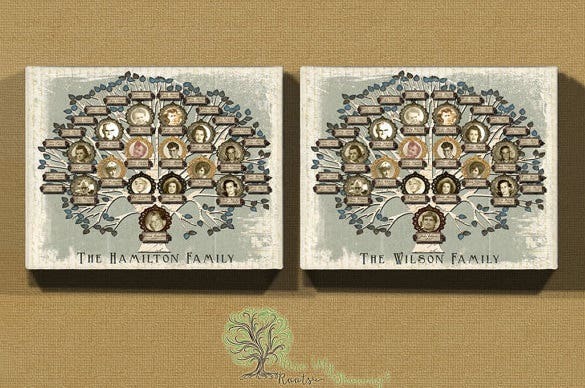 You will be able to add both the names and images of the family members on the tree. 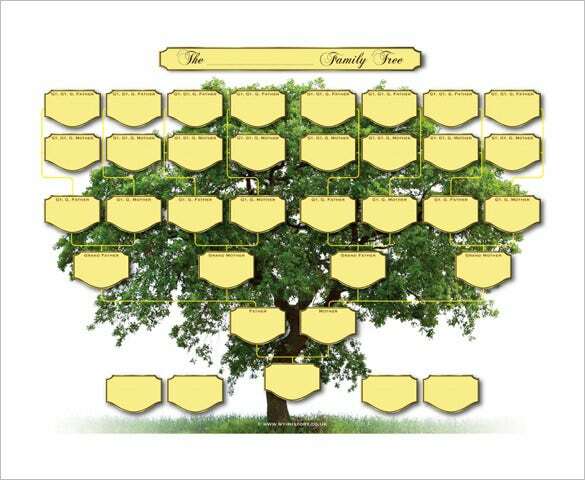 This blank 5 generation family tree includes the parents of the child, the grandparents on both sides, the great grandparents on 4 sides and up till 3rd generation great great grandparents. This Celtic 5 generation family tree chart looks classy and carries an old-world charm with it. 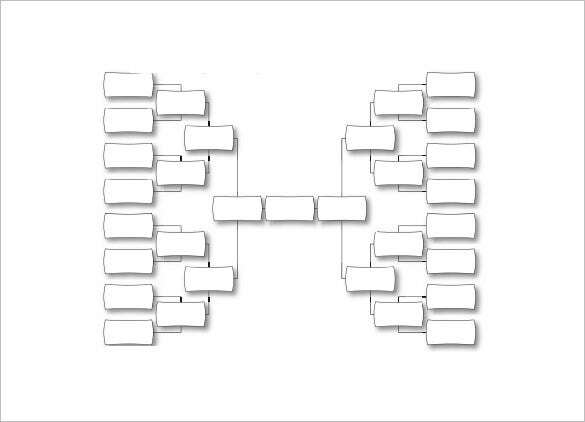 The blank spaces for names of family members come in the shape of archaic scrolls. This five generation family tree chart is divided into two parts- to represent the lineage of mother and father of the child separately. The picture in the middle of the page looks lovely. This 5 generation family chart looks elegant and seems like a leaf right out of the page of a history book or old family album. The faded background and the scroll-like space for the family name are simple classy. These examples are free to download with a lot of layouts and formats to choose in order to attain a perfect family tree for the whole family. 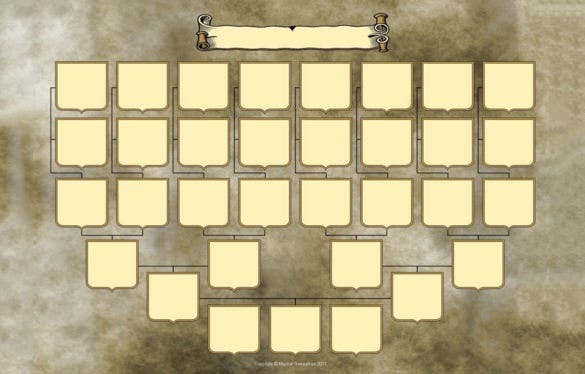 It is convenient to manage the use of this Free Family Tree Templates to make an easy and quick 5 generation family tree.